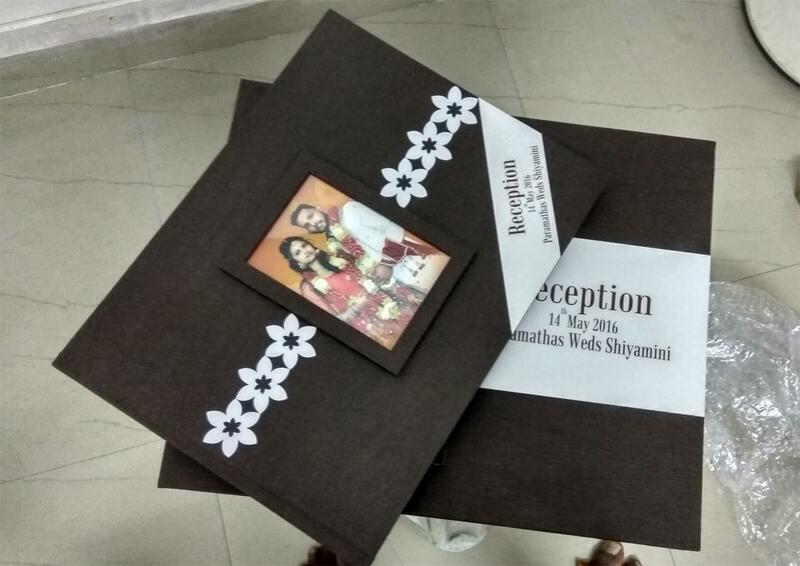 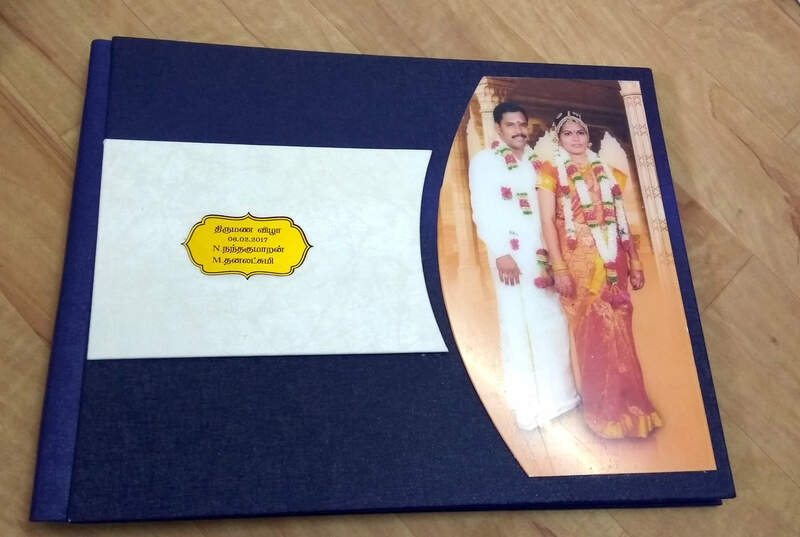 I am Graphics Designer and Web Developer, I am Doing all Type of Photography and Photo Book Making Service..
We can not tear this papers with hands it is high quality paper witch will get original RGB Print. 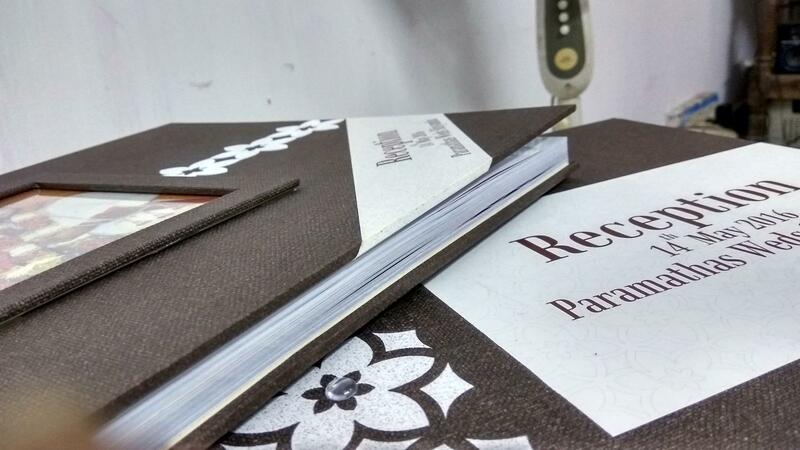 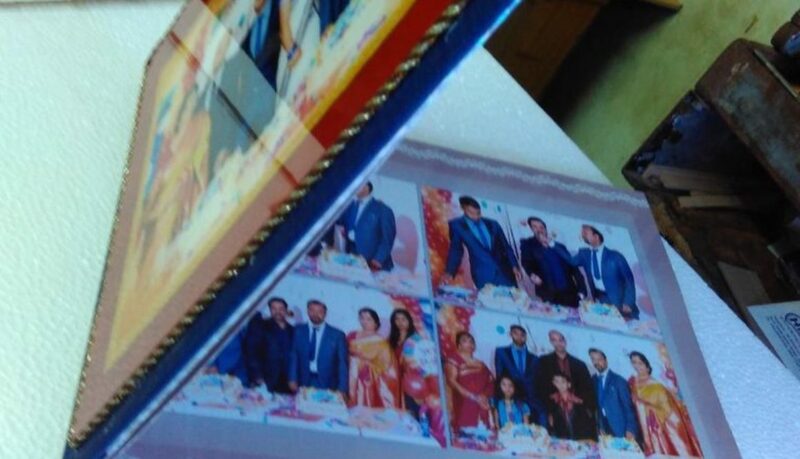 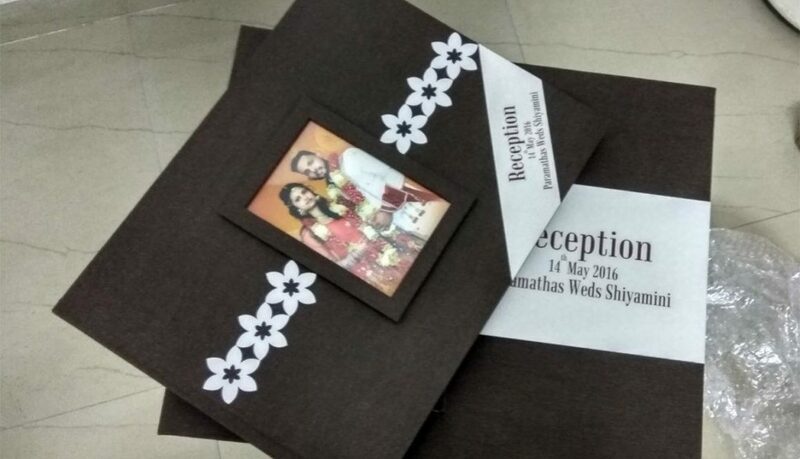 We can make these type of paper with thin quality to have much pages in a single photo book. 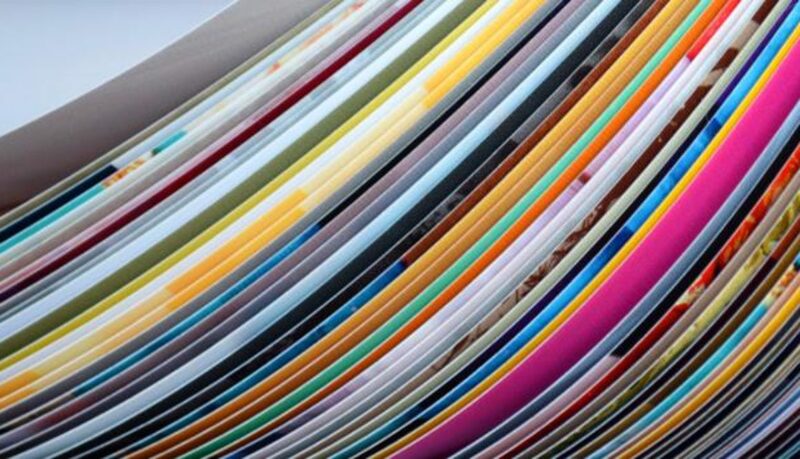 But we have many thin and thick papers so this is your Option. Thin Paper Materiel we can make 75 Sheets Maximum One sheet can get tow pages as left and right so 75 sheets mean 150 pages this is maximum pages quantity for a single synthetic photo album. 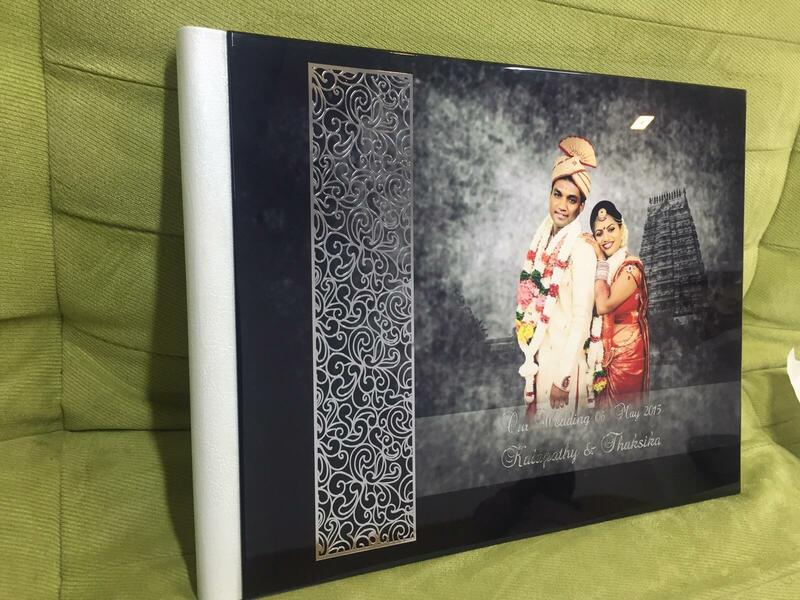 We can make all new model photo album creative designs with this type of photo album a single album can get more pages than karizma album. 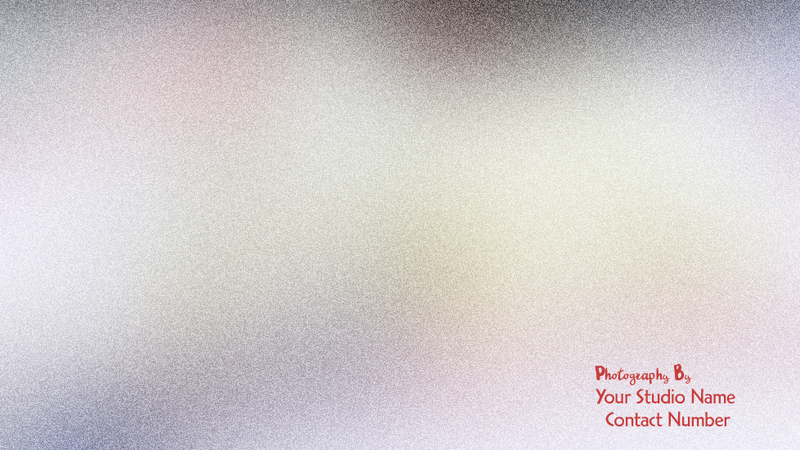 Fully Finished Look with Professional Album Makers. 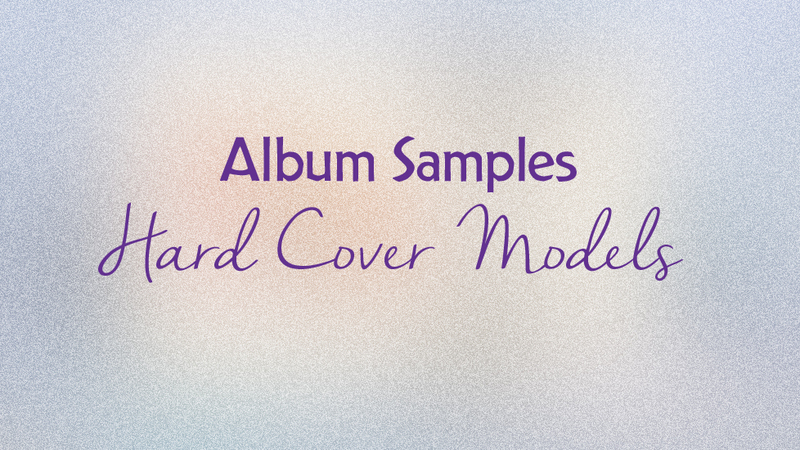 Many More Features are there Let Fill Our Albumkart Contact form to Get Start Your Album Service. 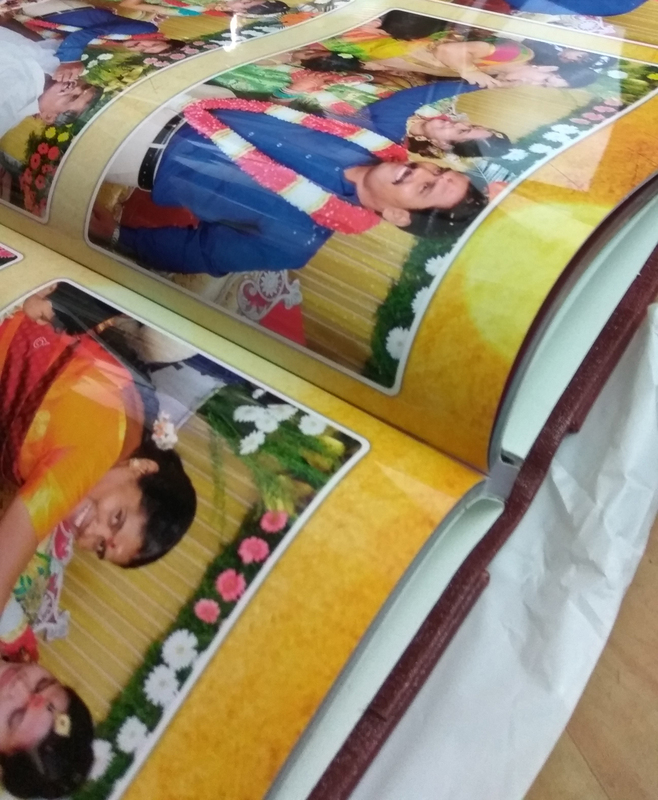 Feather Touch Photo Prints Make as Fell Like very Smooth Touch while we touch it .Read about The Best High Quality Feather touch Photo Prints Materials and Book making Services.